Rail and Sail Itineraries, Escorted Holidays and much more. 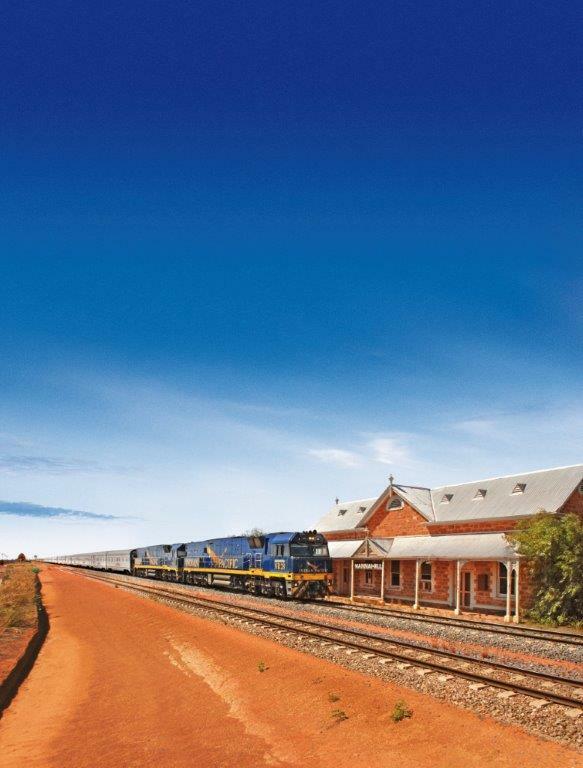 A fantastic selection of Rail Holidays travelling from Adelaide including our famous 3 Cities and 3 Trains, Around Australia, Uluru to Kakadu and many more. We offer many different cruise holidays including the famous Rail and Sail combos and cruising to unique and interesting destinations. We particularly look for cruises that are suitable from the South Australian market and bring them to you at fantastic value. Australian Holiday Centre has access to a number of special deals through out the year, so please check in here to find out more details on any specials we have released or have coming up.